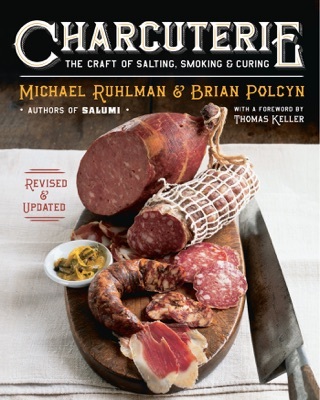 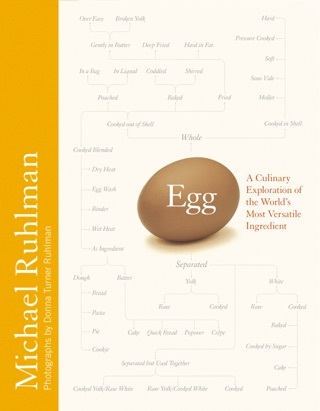 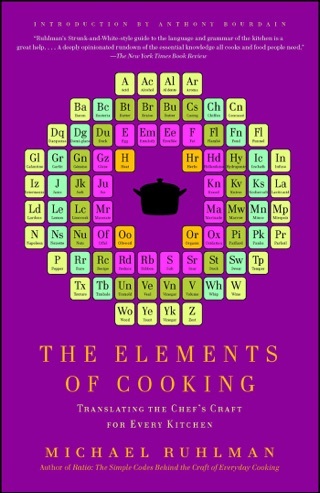 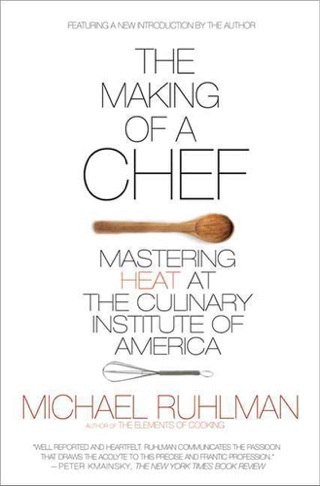 For his previous explorations into the restaurant kitchen and the men and women who call it home, Michael Ruhlman has been described by Anthony Bourdain as ?the greatest living writer on the subject of chefs?and on the business of preparing food.? 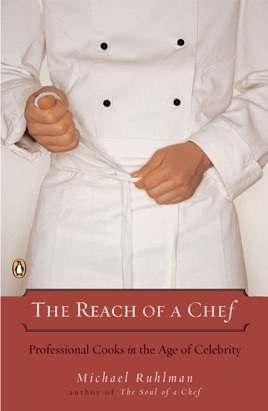 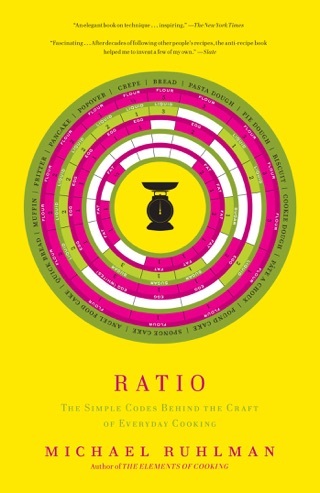 In The Reach of a Chef, Ruhlman examines the profound shift in American culture that has raised restaurant cooking to the level of performance art and the status of the chef to celebrity CEO. 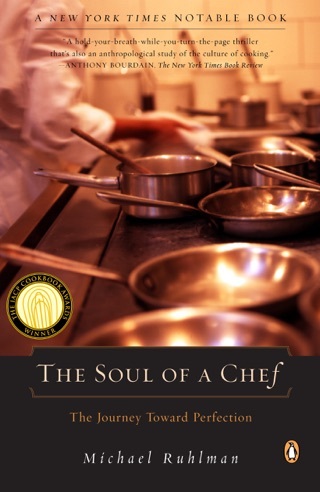 Bibliophiles and foodies alike will savor this intimate meeting with some of the most famous chefs in the kitchens of the hottest restaurants in the world.